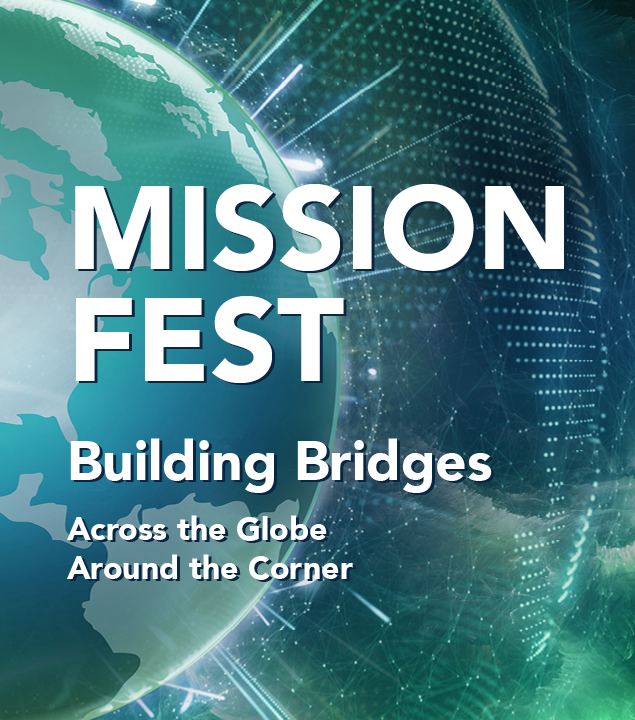 Mission Fest 2019 is a celebration of all God is doing through Christ Church’s global and domestic mission partners. There will be a variety of events from small family dinners to a large dinner and informational event where you can learn more about our amazing partners and be inspired by the stories of their vital work. 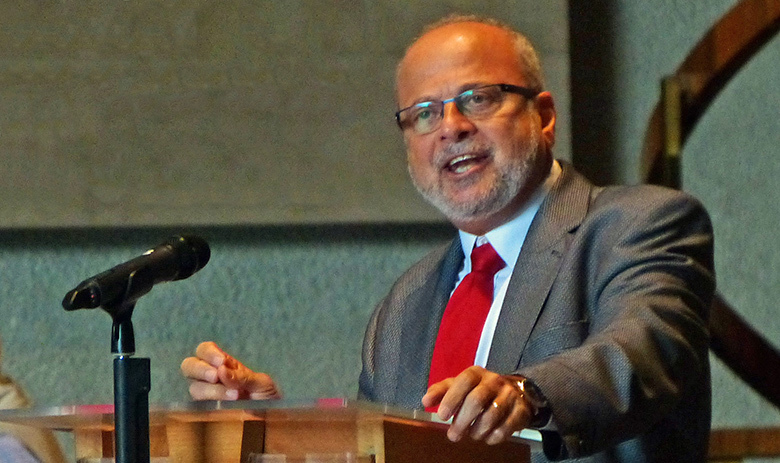 All worship services this weekend will feature a message from Dr. Salim Munayer, executive director and founder of Musalaha Ministry of Reconciliation, an organization that has worked to bring Israelis and Palestinians together since 1990. May 3 | 6:30 p.m. Enjoy a delicious Mission Fest Dinner at our Oak Brook location featuring testimony from three of our fascinating mission partners. 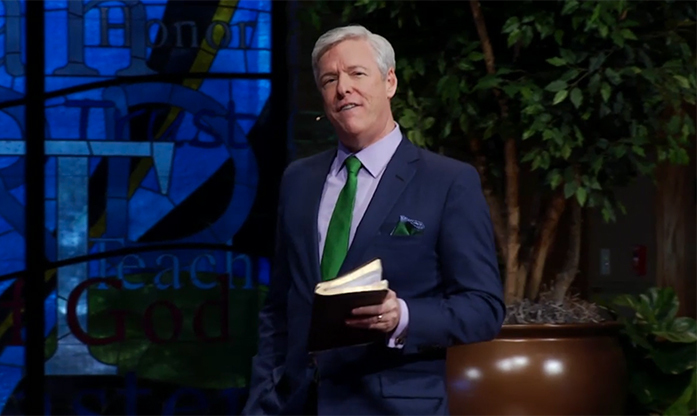 Hear from Mark Engel about his experiences ministering to Muslims in Israel, learn about the plight of refugees in the Western suburbs from World Relief and discover how South Asian Friendship Center proclaims the uniqueness of Jesus Christ in Chicago’s Little India. Each of these partners will give us expert insight into building bridges and sharing the love of Christ across cultural divides. May 4 | 6:30 – 9:00 p.m.
Seeking a more personal interaction with our partners? Consider the unique opportunity of hosting a Mission Fest Home Dinner on Saturday, May 4. Hosts for these relaxed gatherings open their homes to other Christ Church members, along with a global or domestic mission partner for a simple meal and lively conversation. This is a wonderful chance to show gratitude and hospitality to servant-hearted missionaries and hear firsthand all God is doing in the world. Registration Required. Interested in learning more about a specific mission partner? Build a personal relationship at one of several home dinners hosted by members of the congregation. Enjoy the unique opportunity to share a meal with our partners, ask them questions, hear their stories and pray for their ministries. Mission Fest culminates with our worship services on May 4 and 5 featuring Dr. Salim Munayer, executive director and founder of Musalaha Ministry of Reconciliation, an organization which has worked to bring Israelis and Palestinians together since 1990. A professor and former academic dean at Bethlehem Bible College and an adjunct professor at Fuller Theological Seminary, Munayer has published several books on reconciliation, the Israeli-Palestinian conflict and Christians in Israel. The congregation is invited to join the Greenhouse as we hear stories of life-change from a select group of domestic and global mission partners. Each partner will give a 30-minute presentation followed by a time of Q&A. This is a wonderful way to get better acquainted with a partner and to understand more fully how God is working across the globe and around the corner. Registration is required for the lunch ($10). Stop by the Commons to meet some of Christ Church’s dynamic missions partners serving near and far. Learn about how each partner is answering the call to serve, and discover ways you too can live into God’s redemptive mission. Hear from a select group of partners who are eager to share how God is transforming lives through their ministries. These sessions will feature a short presentation by one of our partners followed by Q&A and a lively discussion about how we can all be more engaged and intentional about praying for these ministries.